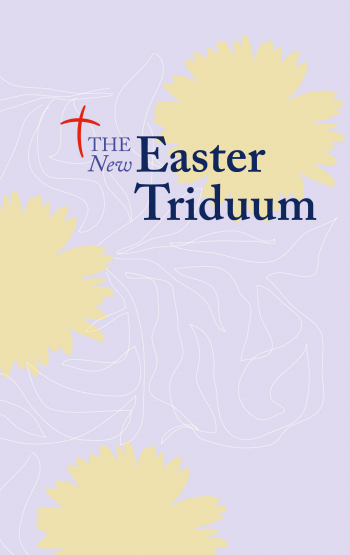 The New Easter Tridumm contains the complete texts for Maundy Thursday, Good Friday, and the Easter Vigil plus a selection of hymns. These classic books continue to be parish favourites; they are easy to read and understand, accurate and durable. 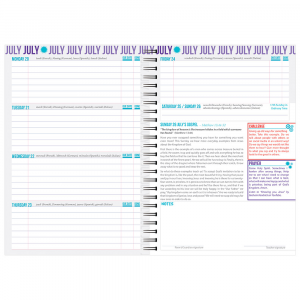 We are delighted to be able to offer fully revised and redesigned editions. 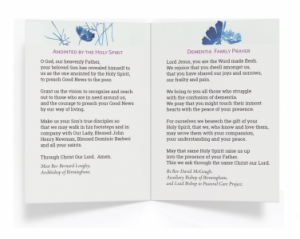 Although the books are produced to be practical aid to the congregations, their design reflects the beauty and dignity of the Mass and will be a joy to use for many years. 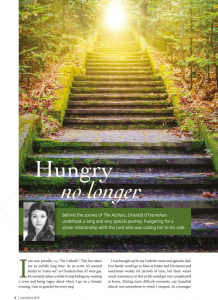 The New Easter Triduum contains the complete texts for Maundy Thursday, Good Friday, and the Easter Vigil plus a selection of hymns. Fully revised and redesigned edition.